Grandma invited me to spend two weeks with her each summer. They were special times in the late 1940’s and early 1950’s before life got too complicated. 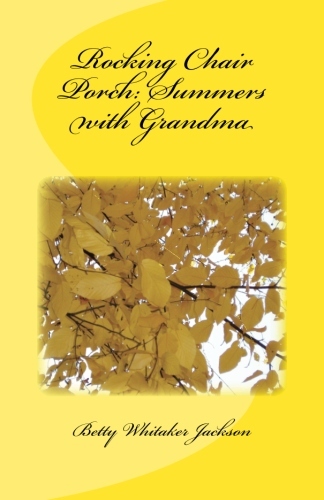 This memoir was inspired by a writing contest sponsored by Reminsce Magazine. It’s the second time I revisited the Grandma theme, perhaps instigated by the births of my own grandbabies during the last three years. Originally, I wrote a piece called Coxsackie Oak, found as part of my full-length memoir named Bless You Bouquets, published in 2013. Enjoy the read, and reflect on times spent with your loved ones. Hopefully, it will remind you of times you’d like to write about as well.